For some, the garage is not simply an area where cars are parked. Many homeowners now turn their garages into game rooms, workout rooms, or workshops. 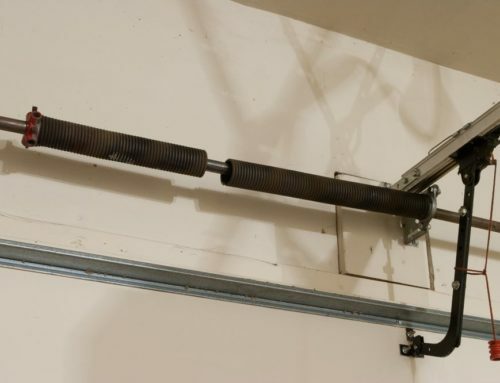 If you plan to do the same, insulating your garage is wise in order to ensure that the room maintains a safe and comfortable temperature and overall atmosphere year-round. While the walls of your home may be insulated, cold air from your garage (or hot air during the summer) will enter your home every time you open the door to leave or go into the garage from your home. This will increase your utility bills. Insulation helps to safeguard your belongings from humidity. Humidity can lead to rust and can break down various materials. 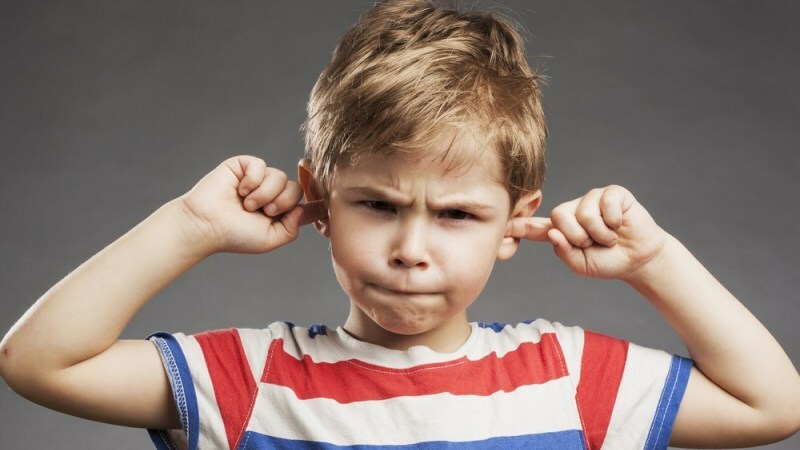 Insulation can help cut down on the noise that garages make. 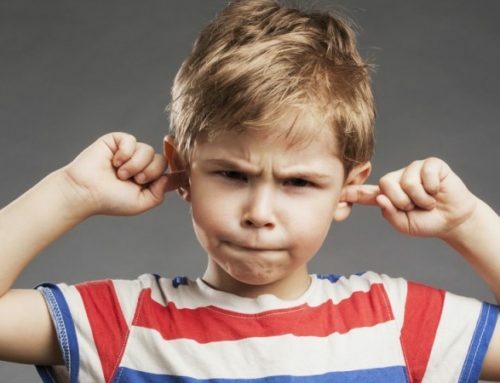 In order to make sure that the sounds from your garage do not travel into your home, some kind of insulation is needed. Even if you only use your garage to store décor or tools, sometimes you have no options in regard to insulating your garage. If you have plumbing in the ceiling or walls of your garage, for example, you have to insulate it in order to prevent the bursting of pipes when temperatures dip. 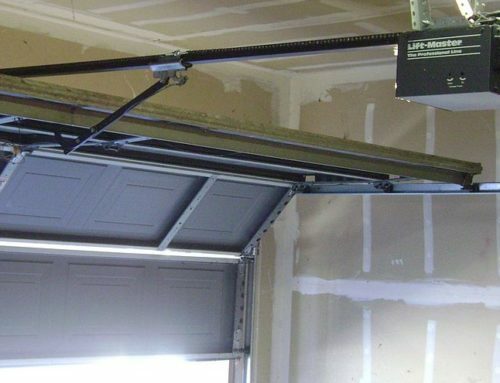 Additionally, if there is a room directly over your garage, it will need to be insulated to prevent heat or cool air from escaping through the overhead room’s floor. Insulation can help with the transferring of carbon monoxide. If your garage is primarily used to store your vehicle, you likely turn your car on while it is still in the garage to warm it up during the winter months. Insulation, as well as good weather sealing, can help prevent carbon monoxide from making its way into your home. 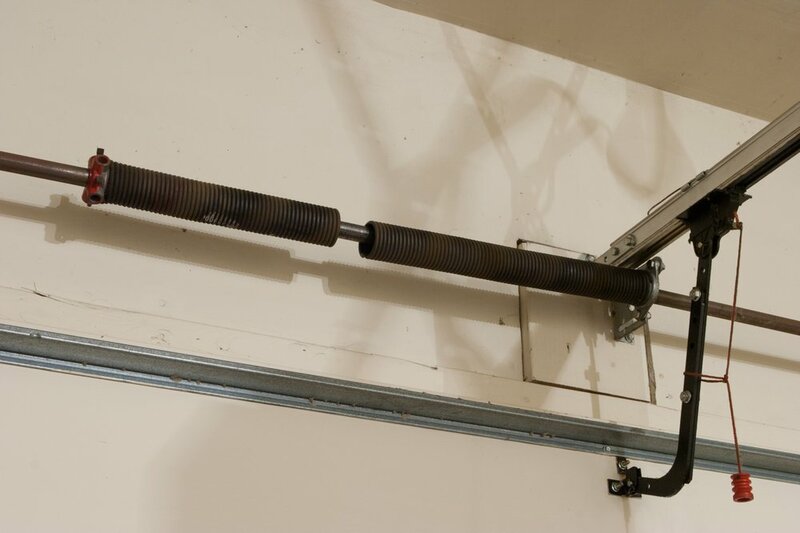 While insulation is not for everyone, there are many pros to insulating your garage. 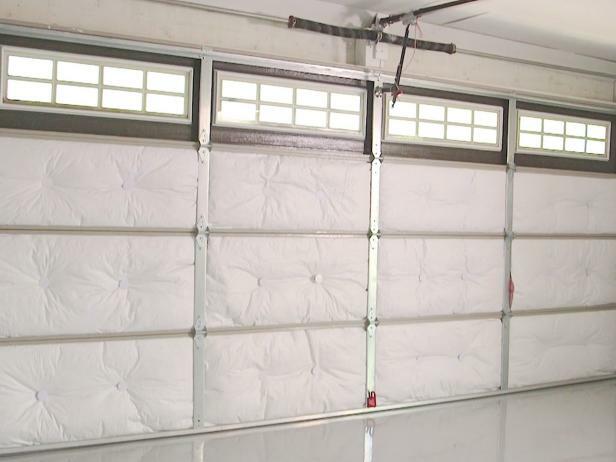 If you have more questions about insulation and what it would take to insulate your garage, contact D Bar Garage Doors today at (503) 553-9933 to speak with an expert. 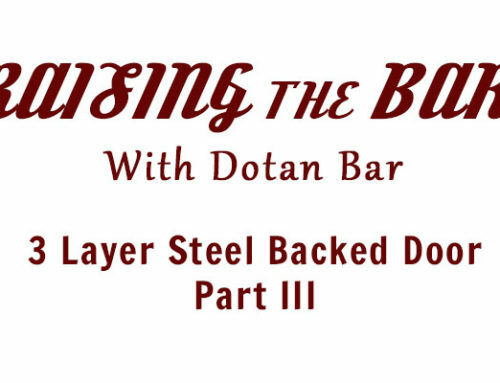 Owner, Dotan Bar, has always possessed an intense passion for problem-solving and mechanics. This love led him to work for years as a sub-contractor for larger construction and re-modeling companies. As he dialed in his specialized training to garage door service, he realized that the tactics of many bigger companies were not up to his standards. His beliefs of fair pricing, community support, and overall, HONEST business practices were not upheld in many of these larger companies. He realized that the customers, who are the overall drive of business, were often being taken advantage of! 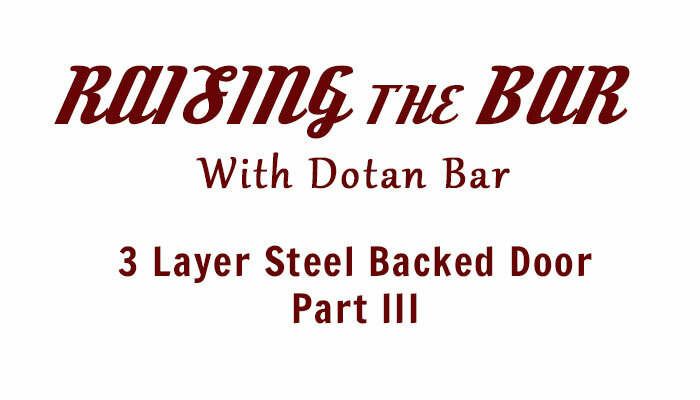 Whereas many workers may just continue with the flow, Dotan broke off on his own to begin doing business he could believe in. This dedication continues to grow our satisfied customer base, daily. 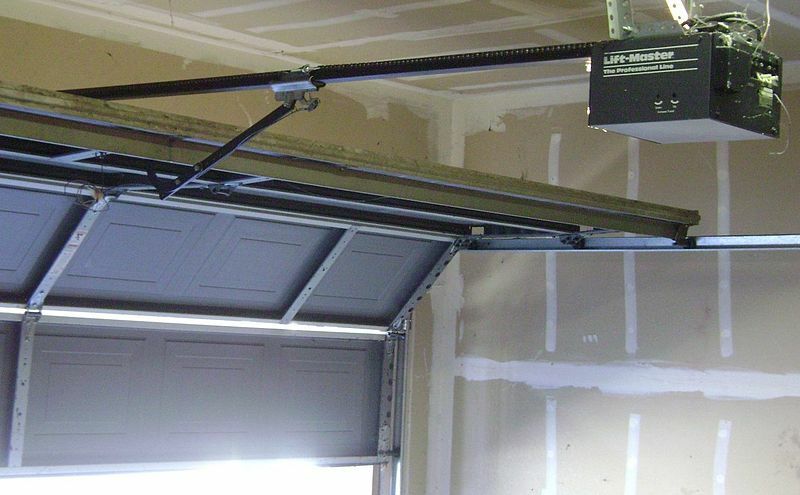 Does your garage door opener need to be replaced?